Katong Durian, known to be the “new kid on the block”. It was only in 2008 when they progressed from a makeshift stall to the present shop they are in. 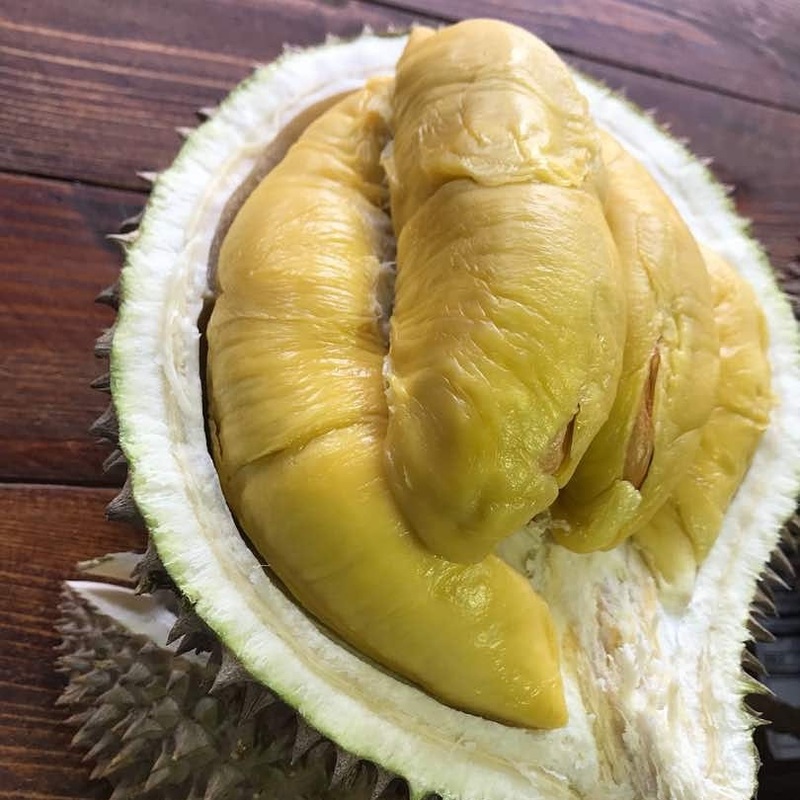 Although, they have been receiving mixed reviews both on social media and popular food sites, you would most probably hear their name pop up when Durian is discussed because of their ever-growing reputation within the network. I assume the different reviews are most probably caused by the fact that the shop has not been in the Durian scene as long as the other popular sellers (I mean, most sellers out there have been around for over 20 years – hard to compete with that, right?). We can all agree that competing with well-established Durian sellers is not the easiest task since they have built a solid market. When it comes to relatively newer Durian sellers, loyalty will always play a factor in the success of their brand. So if you can’t get the loyal customers of other sellers to pick you, you find other ways to make yourself known. Despite the variation in views and thoughts, Katong Durian is definitely making their name known in the industry. They carry a variety of Durian. Variety means choices! You can choose from a variety of Durian! This is an option unavailable to other Durian shops. Their existing Durian products are not limited to Mau Shan King or XO. Most popular Durian vendors carry a single kind of Durian since they have stuck to the Durian they have grown for decades. 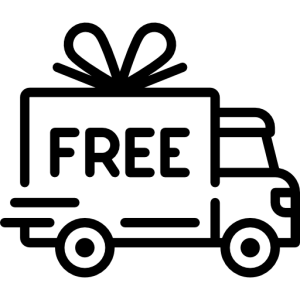 If you want to be a little adventurous with your Durian purchase – they would be able to help you in that area. There would even be stories of them having a few pieces of Durian with no names. Customers would buy them and end up saying it was the best decision ever. If you’re up for a little mystery and variety, they would be worth trying. They have competitive Durian prices. These are already peeled and packed in airtight containers which are safe to bring with you to the bus or taxi. If you think this new kid on the block isn’t packing, you’re mistaken. They offer a variety of Durian at affordable prices and even have other services such as hosting Durian parties. 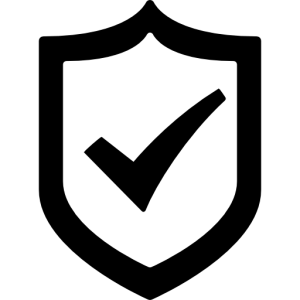 So, if you want to have a visit them, or have a speak with them you can call them at +65 9751 4828 or email them atsales@227katongdurian.com. You may also want to visit their shop located in 227 East Coast Road Singapore Katong, Marine Parade. During Chinese New Year, please advise when the shop will open and the opening time. 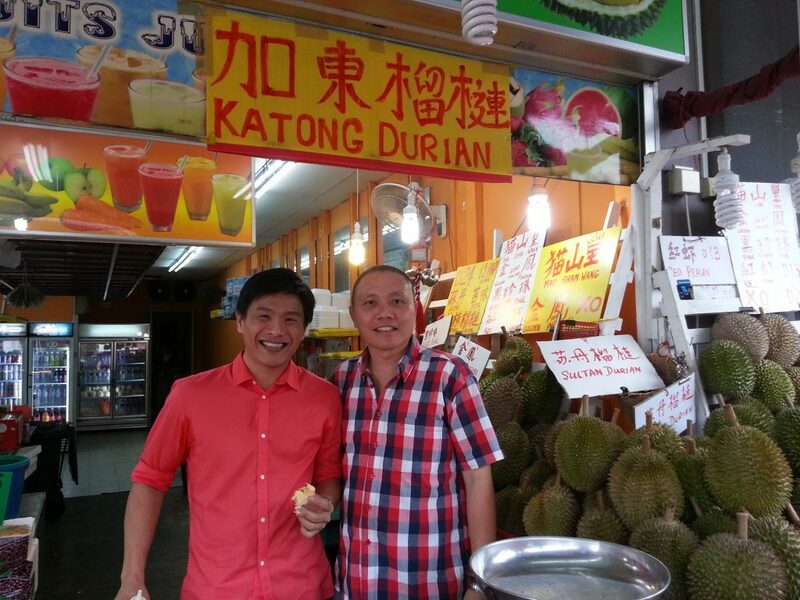 I will be leaving Singapore on Feb 14 afternoon and wish to buy durians from your shop before going to the Airport. Thank you.